I've used the AfterLogic WebMail Lite PHP script on a number of sites now and find it quite easy to install and use. It has some limitations but if you are after just basic webmail capability it does a great job. One of the things I wish was easier to change is the logo you see on the login screen. After a bit of work I managed to change it, here's how. 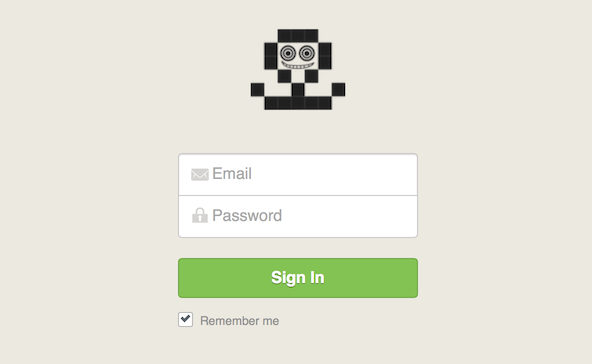 This is an example of a custom login logo. I used my blog's logo to demonstrate. Adjust the width, height and the URL according to your image. Your custom logo should now appear on the login screen.